FREE ZONE: Democracy Meets the Nuclear Threat (1989) is a 57-minute documentary co-produced and co-directed by David L. Brown, James Heddle and Mary Beth Brangan Radiation suits for cleanup of radioactive spills that explores the growing international movement to legislate nuclear free zones: communities, cities, regions, and nations legally banning the production, testing, transportation and storage of nuclear weapons and nuclear waste. A heartening story of democracy in action, FREE ZONE is the first comprehensive documentary on this important and fast-growing movement. It gives voice to many eloquent experts and activists from a dozen countries testifying on how the nuclear fuel cycle, nuclear weapons testing and production, and nuclear power plants have caused irreversible damage to our environment and to human health. The film shows how citizen groups worldwide have responded by organizing nuclear free zones in their communities, regions and countries. More than 4,300 nuclear free zones now exist in 37 countries, and over 17 million Americans now live in nuclear free zones—including New York, Chicago, Oakland and Berkeley, California. 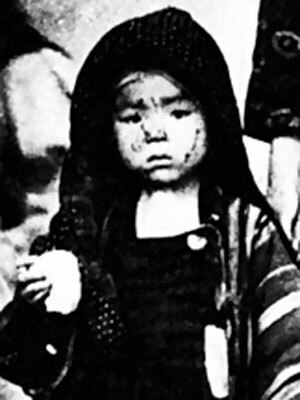 FREE ZONE documents this vital movement with compelling stories of nuclear radiation survivors turned activists and the challenges which confront the movement worldwide. Nuclear free zones represent a direct and democratic response by citizens to the nuclear weapons industries sponsored by governments of all types in all parts of the world. 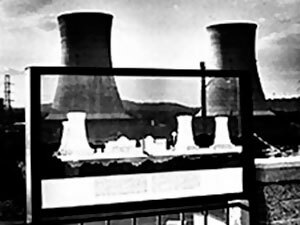 The film reveals the massive dimensions of the lethal nuclear industry and exposes its most important by-products: the threats it poses to public Victorious activists in Nuclear Free Oakland health and the natural environment. These threats are shown to be serious at every stage in the nuclear process— from the mining of uranium, to nuclear weapons testing, manufacturing, deployment, reprocessing, transportation and ultimately, to the storage of nuclear waste. 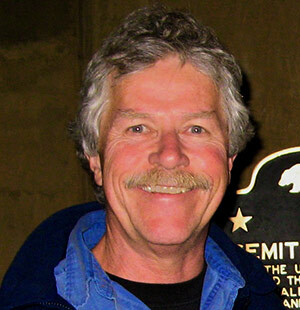 Extensive footage from several U.S. cities, New Zealand, the Pacific, Japan and Europe illustrates how ordinary citizens are attempting to make governments publicly accountable for the decisions and policies that for 50 years have been made by a corporate-government elite shielded by “national security” laws. 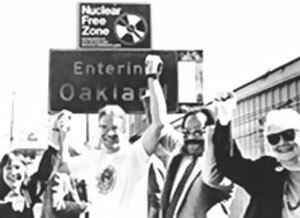 FREE ZONE documents the nuclear free movement at local, national and international levels—from Oakland, California to Manchester, England; from Japan to Europe; from New Zealand to Kazakhstan in the former Soviet Union. 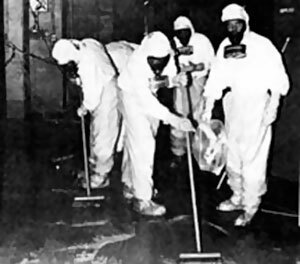 The documentary includes previously unreleased footage showing a vigorous antinuclear movement that grew dramatically in Kazakhstan in response to the tragic impact of Soviet weapons testing. Its members call for a global ban on all further nuclear weapons testing, and succeeded in permanently shutting down the principal Soviet nuclear test near Karaul. In response to learning about her irradiation thirty years earlier, Casey became a passionately committed antinuclear activist who worked with other activists to make Oakland a nuclear free zone. Nuclear free zone activists in Oakland are portrayed in meetings, in door to door canvasing, fielding attacks by the U.S. government, and, finally — despite being outspent 6-to-1 by the nuclear and defense industries — achieving victory as Oakland becomes a nuclear free zone.